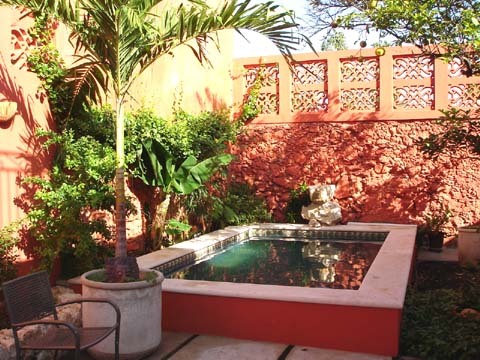 Casa Guadalupe is a tranquil hideaway in the central historic district of Mérida. the capital city of the Yucatán, and the safest city in México! Mayan ruins - Chichen Itza, Uxmal, Dzibichaltun, and more! and markets - all within an easy walk. And, the beach in Progreso is only 18 miles away.